Richard Seale, master distiller at Foursquare Distillery in Barbados, believes that the rum category needs clearer definitions so that the consumer knows exactly what they are buying. In this exclusive post for The Whisky Exchange, he explains why change is essential so that rum gets the same recognition enjoyed by the likes of whisky and Cognac. ‘No other drink spans such a spectrum of colours and flavours’ says the The Whisky Exchange (TWE) in its descriptive panel on rum. Rum is surely the most diverse of all spirits. It is distilled in pot stills like Cognac, single column stills like American whiskey, in twin-column Coffey stills like grain whisky and – for better or worse – in modern multi-column plants also used for alcohol and vodka. Yet rum has the least useful classification: by colour [at The Whisky Exchange, we categorise rums by colour, whereas with whisky, we categorise them by region and style – TWE]. It’s not hard to understand why TWE has come to these conclusions. In the White category, we find an artisanal, batch-distilled, full-flavoured rum from Jamaica alongside a light, nearly neutral rum from Puerto Rico produced on an industrial scale. The story is no different in the Golden category, and as for the Dark section, merely looking dark by caramel or otherwise is your ticket to entry, raw material or distillation notwithstanding. 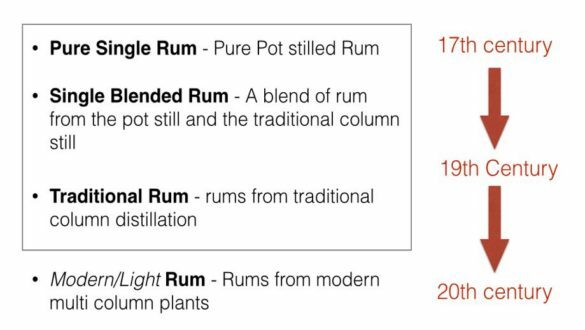 The consequences of classification by colour are more serious than simply misleading consumers as to a rum’s style or character. In whisky, we can distinguish single malt over blended and over grain; in brandy, the appellation of Cognac communicates value, as does the identity of bourbon in American whiskey. Rum is like vodka: communication of value has been solely left to the producer and the consequences have been dire – we have little or no correlation between price and value. 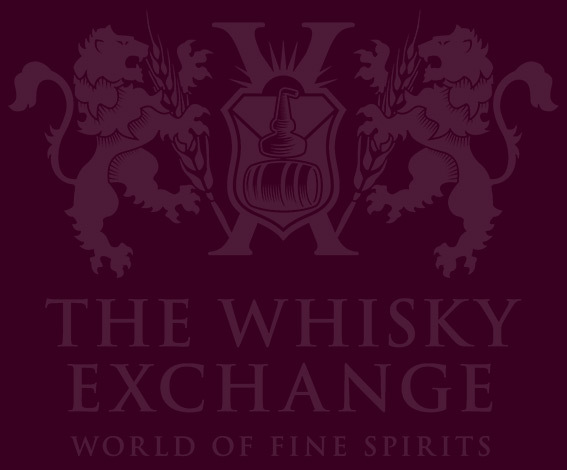 At The Whisky Exchange, we can find a 10-year-old, batch-distilled, pure, uncoloured Jamaican rum from a 260-year-old distillery for £36, and a NAS, coloured and sweetened multi-column-distilled rum from an unnamed distillery for £42. 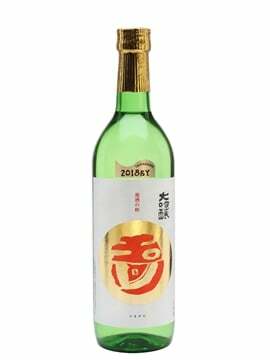 But the bottle is pretty and I am sure it tastes really ‘smooth’. 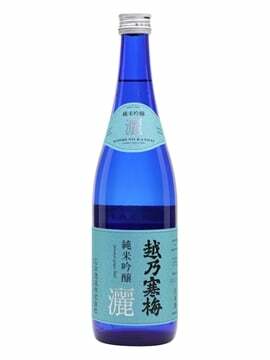 The pretty bottle and the smooth taste are designed to make the buyer believe they have received value when in fact they have not. It is the consequence of having producer communicated value rather than category communicated value. In the case of premium rum, if batch-scale artisanal production is not required, age statements are superfluous and authentic flavour immaterial, then rum producers have little incentive to provide, and those who do will do so at an enormous economic disadvantage. Going premium by perceived value rather than real value continues to be a failure as rum only has a 5% share of the premium and higher segment. Even Tequila does better. The advent of the industrial-scale multi-column distillery producing multi-purpose neutral spirits has been the tool of this corruption of traditional rum making. Raphael Arroyo, rum specialist at the University of Puerto Rico, warned back in 1942 of the use of ‘artificial methods’ to convert ‘industrial alcohol’ into high-quality rum. Among the methods he condemned were adding ‘sugars’ and ‘various sweet wines’ to rum. Unfortunately, these practices continue today. how should we classify rum? 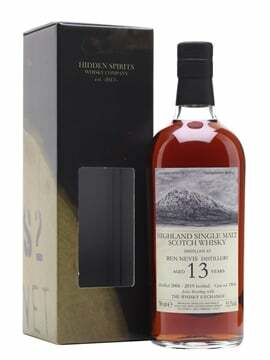 This classification immediately separates the traditional methods from the modern multi-column distillation method. 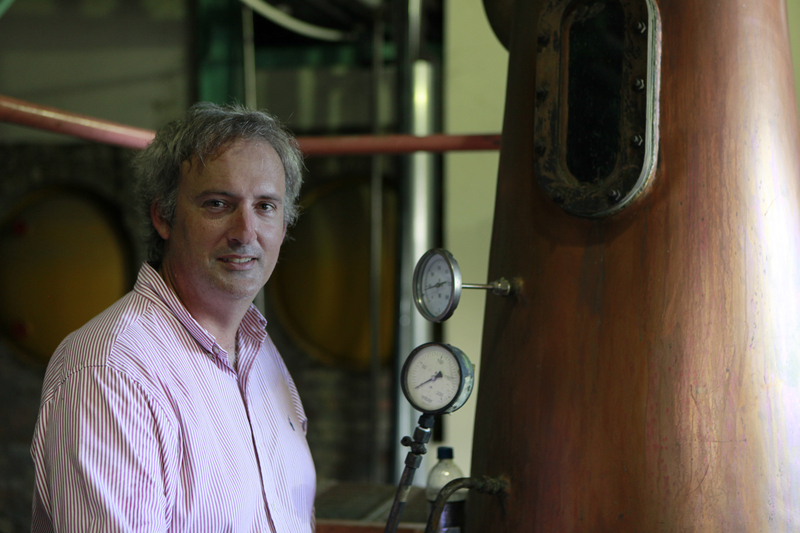 Pure Single Rum is rum 100% made in a batch (pot) still from a single distillery. It is rum’s equivalent of single malt or Cognac. 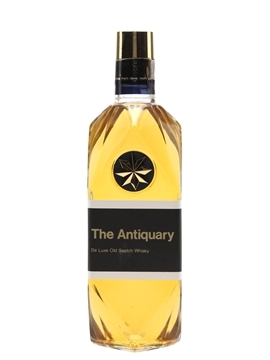 Single Blended Rum references the blend of column and pot still at a single distillery – a category unique to rum. 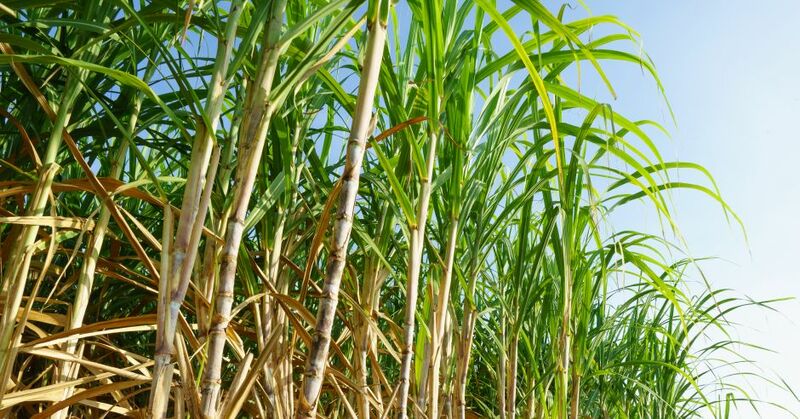 The raw material can be easily accommodated, too: Pure Single Agricole Rum identifies a pure single rum made from freshly pressed cane juice. The classification is objective. It is value based. It is grounded in authenticity. It is not a panacea; an idiosyncratic rum producer may end up not classified, but the classification will not fail to be useful because of it. Nor does it address the issue of adulteration, because we cannot classify illegal practices, nor is it an order of preference or quality. It won’t tell you what to like; rather, it will tell you how to value what you like. It won’t tell you what to drink; it will tell what you are drinking. It is not an attempt to separate rum into flavour profiles, either – rum is way too diverse for that – but it is a value-based objective communication that will help your appreciation of rum. This is not an attempt to create a global regulation or to define rum. It is an attempt to give a useful tool to raise the bar for rum communication. Rum is made from a wonderfully aromatic raw material, produced by artisanal methods and matured in the most favourable climate for the task in the world. It is threatened by mediocrity, greed and sleight of hand. Time to do better; this tool will help. You can find The Whisky Exchange’s complete range of rum here.